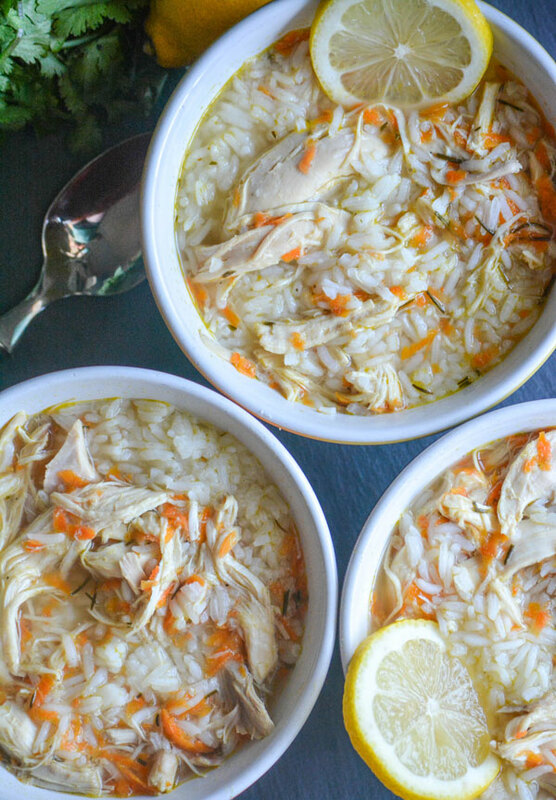 There’s nothing quite as cozy, or as comforting, as a hot bowl full of chicken noodle soup. The traditional Greek version swaps noodles for rice, and adds a refreshing bit of tangy lemon with savory spices. 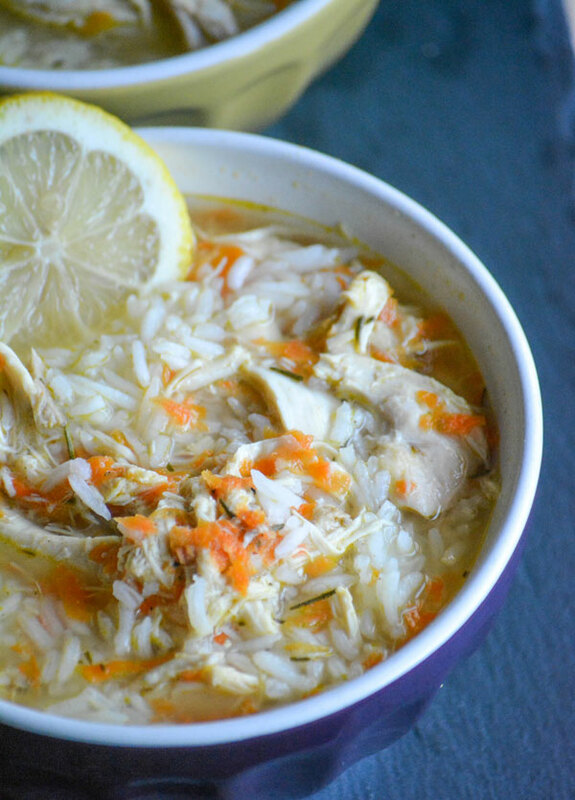 This version is a spot on copy cat from one of our favorite cafe’s, so you too can enjoy a heaping helping of Taziki’s Greek Lemon Chicken Soup. Apparently people have an ‘opinion’ on my husband and I eating out. Who knew? It’s true, we are on a fixed income, and we do do things on a budget. BUT, that stipend does include a meal out on payday weekends. It’s typically just us, because it’s usually our date night. Yay! for getting out of the house sans kids, and for real adult conversation for this SAHM. Bonus points since it’s with my best friend. It also is usually at a local cafe, eaterie, or similar type venue. We aren’t made of money, we know that, lol. The whole premise of our website is good food on a reasonable budget. I think sometimes, our family might forget that. It’s cool, sometimes we forget that too and splurge a bit. I just chalk that up to ‘recipe development’. I always chuckle when we get those side long looks, thinking we’re joking. Nope, it’s real folks. And the IRS agrees. That’s how we have so many yummy copy cat recipes featured here. We’ve taste tested our restaurant favorites… once, twice, three times etc. until we get it right recreating it at home. 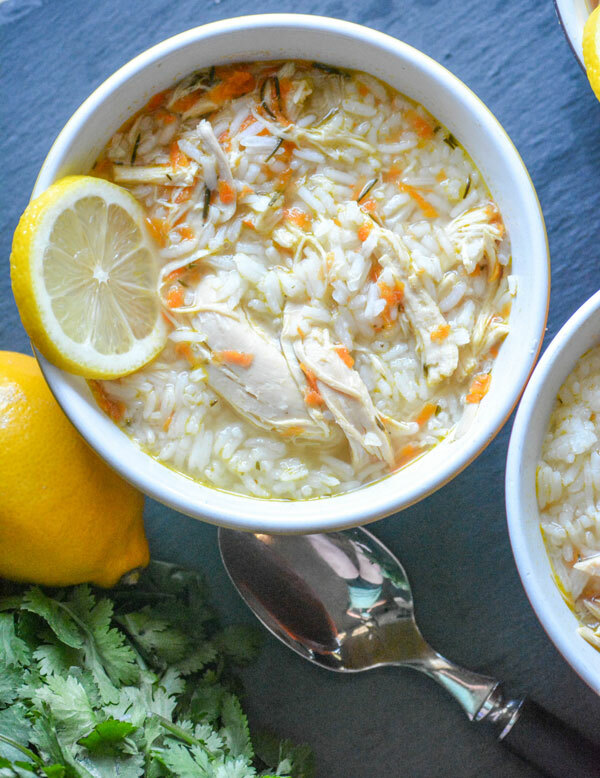 This Copy Cat Taziki’s Greek Lemon Chicken Soup is no different. I can’t even begin to count the number of times we’ve made it. It’s always a must-order when we dine in. I also can’t count how many times I’ve ordered it to-go, just to bring it home for the Hubs to taste test against my own again, because he’s worried something is off, or it might be too ‘lemony’. My husband is a perfectionist in all things, even when he’s not cooking. LOL. It’s also doubles as a fun air freshener for your vehicle when the lovely plastic lids break, from several bowls being stacked on top of each other in the to go bag, and it soaks your passenger seat. 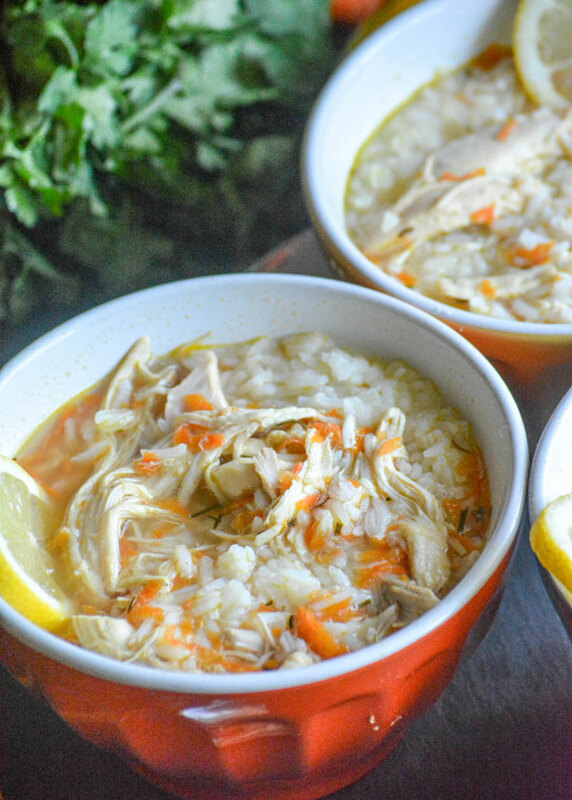 In the pursuit of the perfect copycat though, I can honestly say it was worth it when it came to this Copy Cat Taziki’s Greek Lemon Chicken Soup. So without further adieu, here goes nothing! 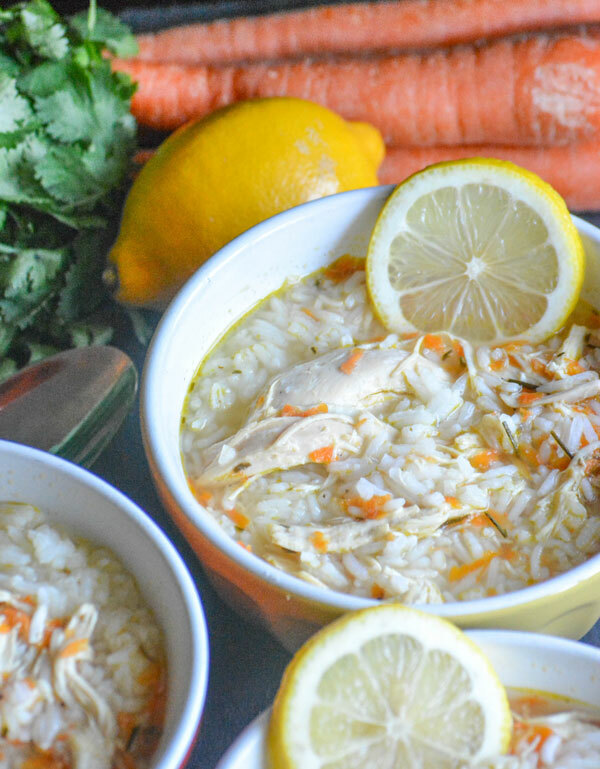 A copy cat version of Taziki's famous Greek Lemon Chicken Soup. Add all of the ingredients (except the rice) to a dutch oven, or other large pot, and stir to combine. Bring the soup to a boil, reduce the heat to medium low. Let the soup simmer for 10 minutes, stirring occasionally. 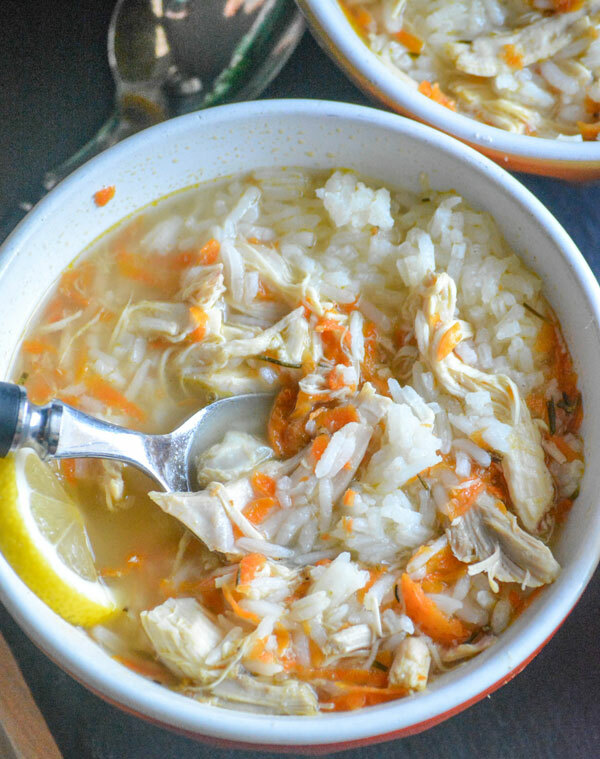 To each cup of soup, stir in 1/4-1/3 cup of rice right before serving. Serve immediately, with soft Greek pita bread. Love soups this time of year! Thank you for bringing your comforting and delicious soup to the party! Happy Fiesta Friday! What do you use or what is your recipe for the “Greek seasoning”? I buy it in the spice aisle at the grocery store. No special brand, whatever they have. Cavender’s is the one currently in my spice cabinet. Great! I have that on hand already. Thank you! I love that it uses ingredients I’m almost always guaranteed to have in stock too. Enjoy! Spot on! Thank you so much for posting! The soup’s the same at all of the locations, so technically yes!